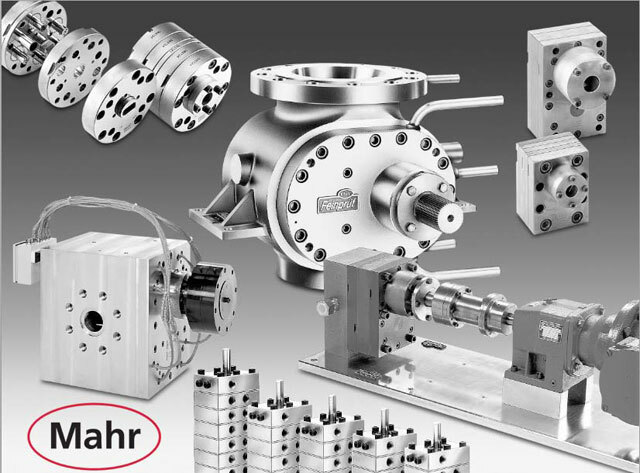 For Years the Feinpruef precision gear pump has been known for its constant reliability. In the mid 1990’s the Mahr group re-branded all company names, Feinpruef Corp. became Mahr Metering Systems Corporation. In less than a decade, Mahr has more than quadrupled in size, yet remains on a stable track with an adequate staff size to give customers the personable level of service they deserve. There are many Configurations to choose from and in most cases, the Feinpreuf pump can easily be installed with existing equipment. Please visit our website for specs and more info on our systems.